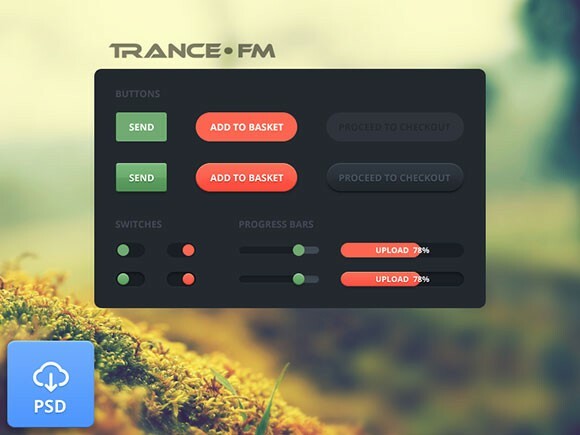 Trance FM is a set of simple web elements (buttons, toggles, progress bars, etc.). 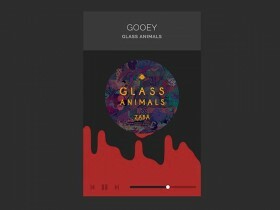 Free PSD designed by Alexey Anatolievich. 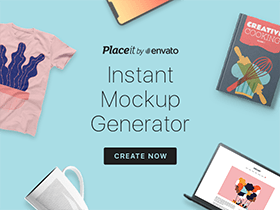 Posted on July 30, 2013 in Free PSD, Website templates and tagged buttons, switches, progress bars. This post has been viewed 3813 times.